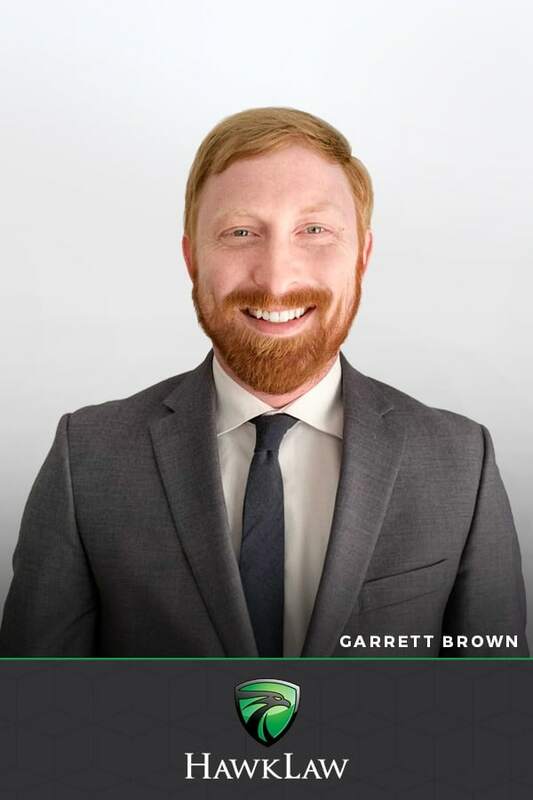 Garrett Brown received his Bachelor of Sciences Degree in Psychology with a minor in Legal Studies from Clemson University in 2010, where he was a Vice President of the Programming Board. Mr. Brown then went on to earn his Juris Doctor from the Charleston School of Law in 2013. While at the Charleston School of Law, Mr. Brown was the President of the Juris One: Sports & Entertainment Law Society and volunteered with Pro Bono Legal Services. He was admitted to practice law in South Carolina in 2013. Mr. Brown honed his advocacy skills during his time practicing primarily Family Law and Personal Injury. In his spare time, Mr. Brown enjoys competing in Mud Runs, attending Clemson football games, and spending time with his girlfriend, Ashley, and their dog, CJ.